TeaLife is for tea lovers wishing to explore the world of tea and taste flavours never imagined before. Find your perfect cup with custom blending at tea parties. Think loose tea, tea accessories and teawares. This Canadian company was established online years ago and have expanded throughout North America. 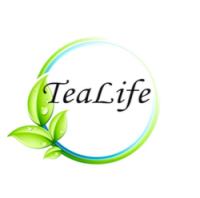 It is the premier distributor of specialty tea in Regina, Canada. Try the teas or become a TeaLife distributor.